You and your guests can travel with 155 mph (250 kph) to your destination above the daily traffic and traffic jams. Enjoy one of the most luxurious and safest mean of travelling! 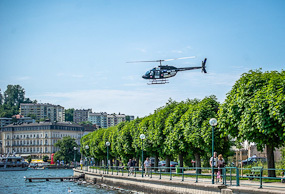 Make your dream come true and become a helicopter pilot. 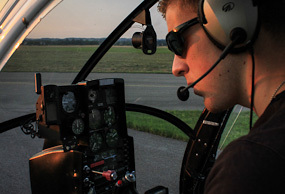 The most experienced flight instructors in Austria will teach you everything you need. Enjoy an education at the highest level. We will accompany you step by step to your license. Enjoy a scenic flight across our beautiful country and our cities. 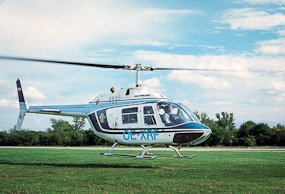 Take the opportunity while you are staying in Austria and join as for a scenic flight!